As a sustainable online marketing agency, we strive towards making a positive impact. We would also like to invite you to live and work as sustainably as possible. "We compensate the company and our websites CO2 with our contribution to certified projects in Kenya and Indonesia through ClimatePartner (see above). 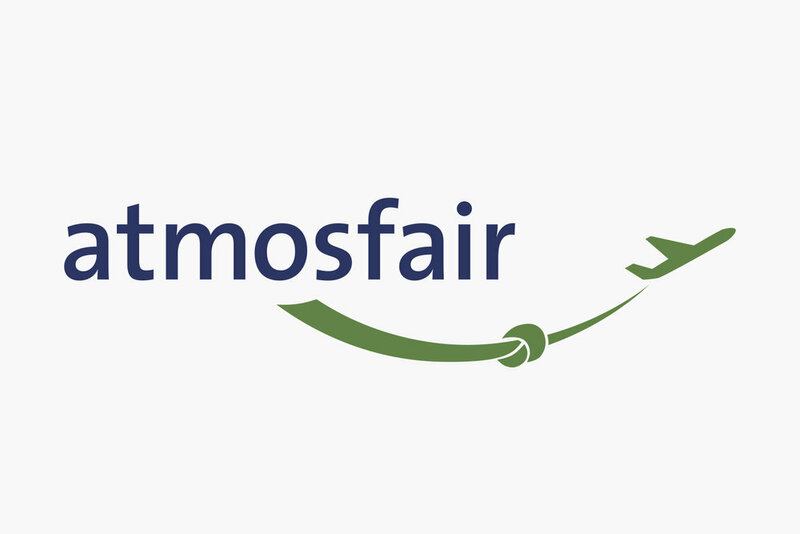 Additionally we compensate every business flight from our employees through atmosfair with 150% of the necessary CO2 compensation making our flights not only CO2 neutral but actually reducing CO2. Nonetheless we try to fly as little as possible and to, whenever possible, use sustainable transportation means (bicycle, trains, metro, buses) whenever possible. We have joined the Sustainable Pension Fund (Nest Collective Foundation). 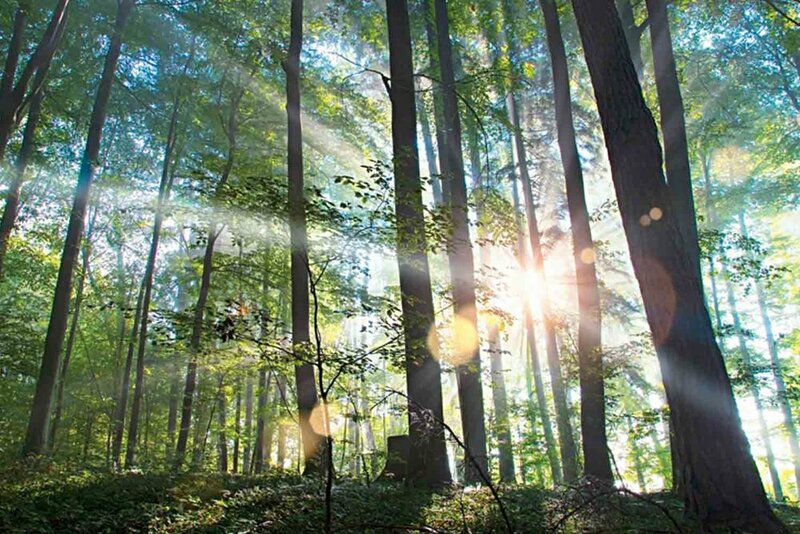 Nest is the first ecological and ethical pension fund in Switzerland with a transparent and sustainable investment policy. There is still no fully sustainable insurance in Switzerland. However, “Die Mobiliar” is anchored in cooperatives and is committed to ecological and social projects ( Sustainability Report ). The impact of each and every individual is meaningful. For this reason, we buy only Organic and Fairtrade certified products. We use resources as efficiently as possible. We try to produce little waste and use 100% recycled EcoLabel paper. In addition, thanks to the IWB, our electricity is supplied from 100 percent renewable sources of energy and we heat our offices with district heating. As donators of the Obama Foundation, we support the creation of strong leaders to guide our society in the future. Their aim is to prepare the next generations to be active citizens and leaders, and to define it means to be a good citizen in the 21st century. 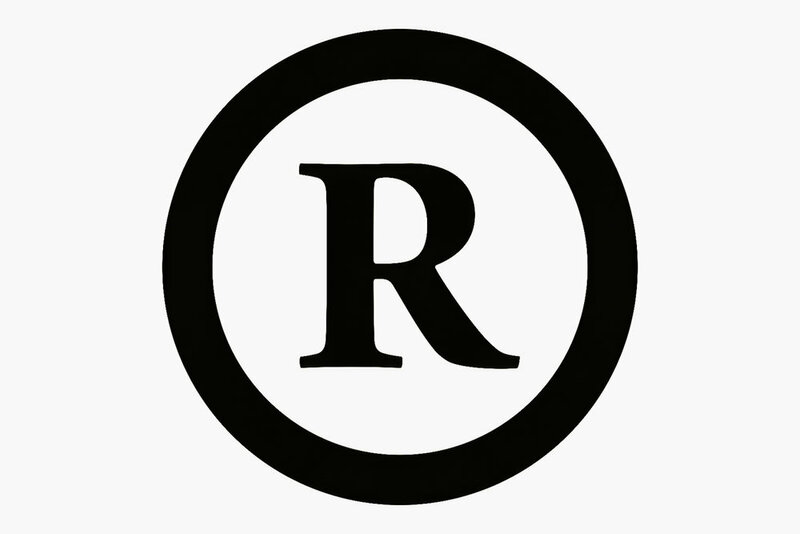 We are not just Instagram and Facebook experts ;) As a creative agency, we are pleased to be one of the 13,845 publishers of the cooperative magazine "Republik", and to support this unique project. We regularly donate to various non-profit organisations (such as Médecins sans Frontières, Helvetas or Gassenküche) and also make our know-how available to selected projects. 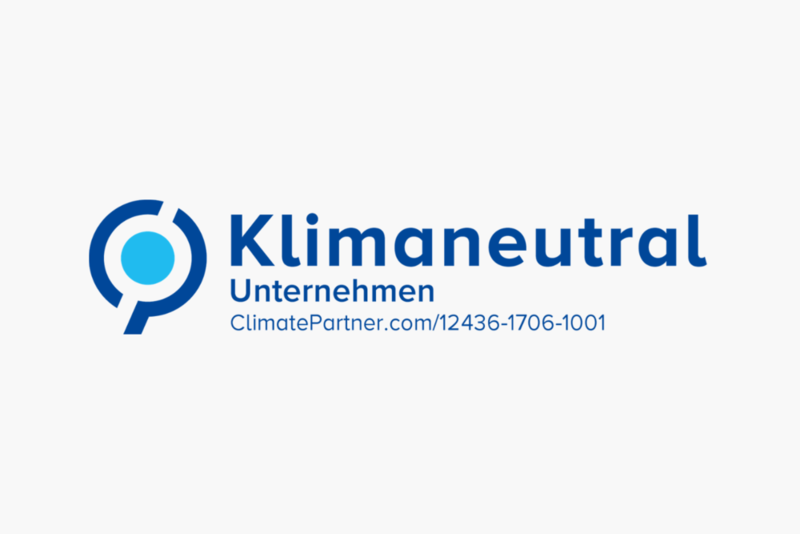 We compensate the company and our websites CO2 with our contribution to certified projects in Kenya and Indonesia through ClimatePartner (see above). Additionally we compensate every business flight from our employees through atmosfair with 150% of the necessary CO2 compensation making our flights not only CO2 neutral but actually reducing CO2. Nonetheless we try to fly as little as possible and to, whenever possible, use sustainable transportation means (bicycle, trains, metro, buses) whenever possible.